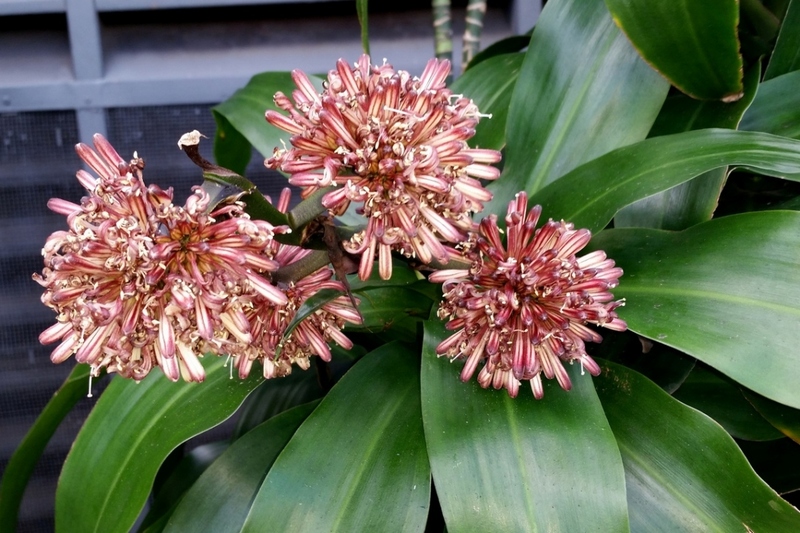 Cornstalk (Dracaena fragrans): growing, planting, caring. 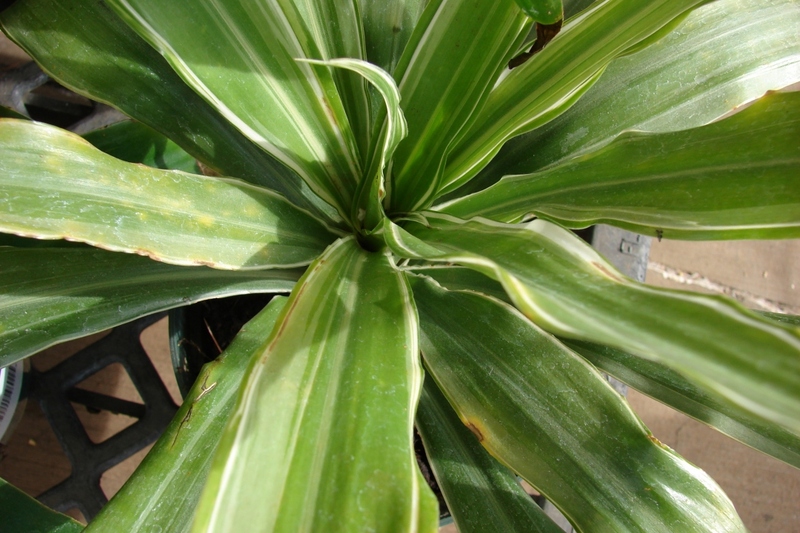 A species of dracaena with surprising leaves. Dracaena fragrans - the cornstalk dracaena - is a species in the family Asparagaceae native to tropical Africa, commonly grown in Africa as a hedge plant, and popular elsewhere as a houseplant and valued for its tolerance of neglect, and of a wide range of indoor conditions from full light to low light. It is a large shrub, growing to 15 m (49 ft) or more in its natural habitat (up to 1.2 m as a houseplant), with glossy green, lanceolate, 20–150 cm (7.9–59.1 in) long leaves and pink to white flowers produced in panicles. Several cultivars have variegated foliage, including 'Massangeana', with a bright yellow central stripe on the foliage, or 'Compacta’.